WCA judges described School-in-a-Bag as “an intelligent and well-targeted combination of technology, content and human feelings." "It is a great initiative by Smart that leverages on digital and mobile to strengthen and speed up education, which is key for our societies," a judge noted. 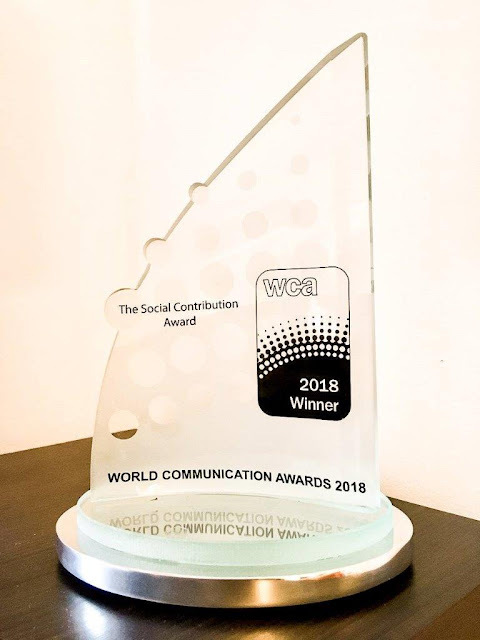 For 20 years, the World Communication Awards have recognized innovation and excellence for global telecoms. 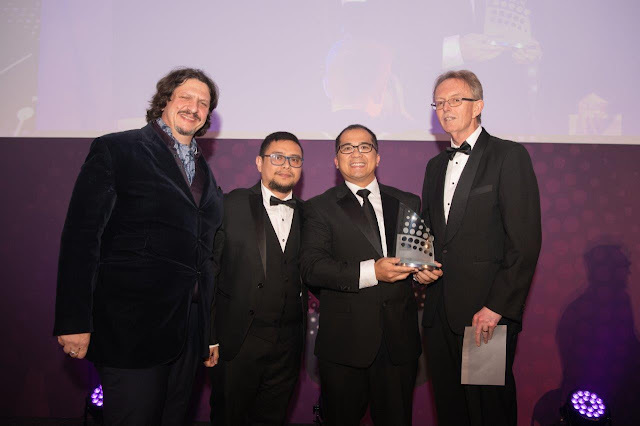 It continues to be one of the most esteemed achievements in the industry, with new categories presented every year as more innovations are discovered. For 2018, categories reflect the latest trends of 5G, Artificial Intelligence (AI), Network Functions Virtualization (NFV) and Internet of Things (IoT). 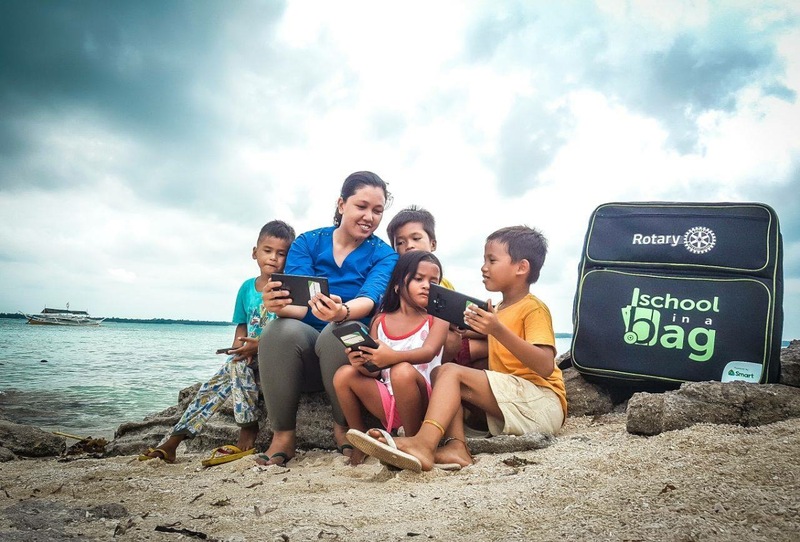 Organizations and individuals who wish to learn more about School-in-a-Bag may send an email toLearnSmart@smart.com.ph or follow Smart Communities on Facebook.